As part of the 2018 Thunder of Niagara International Air Show, which is scheduled for 8-10 June 2018, the Niagara Falls Air Reserve Station is partnering with the WNY STEM Hub to host a large STEM Expo. 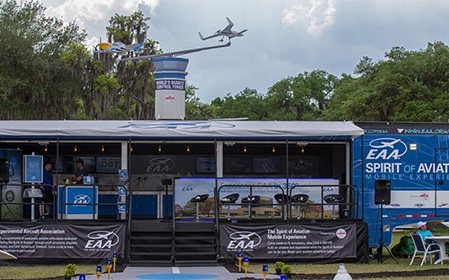 This 3-day event will provide the DoD, USAF and the 914th Air Refueling Wing an opportunity to expose a significant number of students and young adults to Science, Technology, Engineering and Math opportunities. The STEM Expo on Saturday & Sunday is available free of charge to all air show attendees. 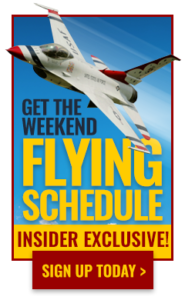 The overall expected attendance for the air show weekend is approximately 100,000.